Uber, the controversial app-driven private ride-sharing service, ceased to exist in Denmark at the end of March, citing amendments to the Danish taxi law as the reason for closure. 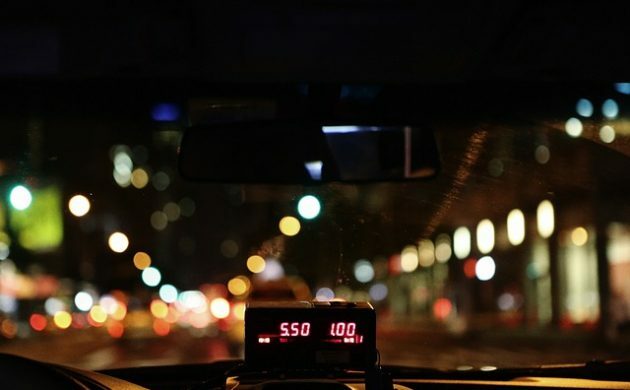 Among other things, the law states that cars acting as taxis should have meters and seat sensors installed – requirements that Uber drivers would not easily be able to live up to. However, almost immediately, another service was formed to fill the void. And Ubr City comes with a twist. Unlike Uber, Ubr City claims to be a freight and courier service that offers the transportation of goods within a 70 km radius of Copenhagen. Ubr City also allows its user to ride along with their goods and the definition of the latter is pretty loose. A journalist from Berlingske tried the service and was able to use it bringing just a pen as ‘goods’. Just four hours after the press conference announcing the setting up of Ubr City, the company was reported to the police by the Danish Transport Authority. “It is up to the police to assess whether Ubr City violates the Taxi Act by conducting commercial passenger transport without permission,” the authority’s deputy director, Keld Ludvigsen, told Politiken. Ubr City has countered by reporting the government body for harassment. “We have not been contacted by the authority, as required by the Public Administration Act. In Denmark we have an excellent administrative act and administrative practices, and those have been overridden here with the sole intention of harassing us,” said Ubr City co-founder and press officer Per Jakobsen. “We have nothing to hide. If anyone can convince us that we’re doing something illegal then we’ll close the next day,” Jakobsen added. He feels that Ubr City’s operations are completely legal, added that lawyers consulted by the company back him up.